A car on Friday morning veered off westbound lanes of the Dumbarton Bridge. 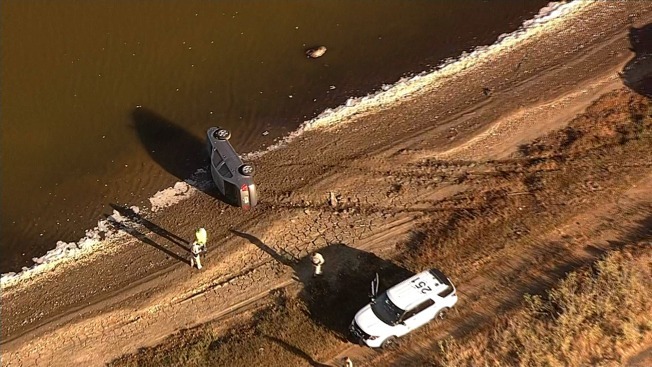 NBC Bay Area's SkyRanger showed a car on the driver's side in shallow water. Tire marks indicated the vehicle's path. It's unclear how many passengers were in the car, but no one was injured, the California Highway Patrol said. Traffic appeared to be backed up.